Whenever possible, always de-energize lines and equipment prior to working on or around them. 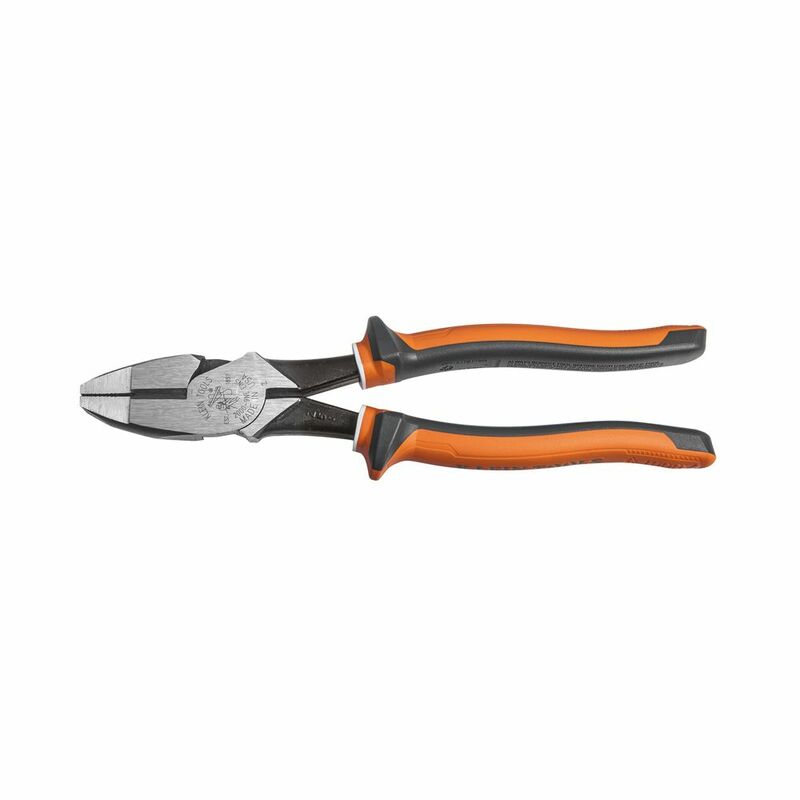 Klein insulated tools are designed only to reduce the chance of injury where the tool may make contact with an energized source. Only use tools that are marked with the official international 1000-volt rating symbol shown below, if there is any chance that the tools will make contact with an energized source. Do NOT touch uninsulated portion of the tool or any conductive object when either might contact an energized source. Keep tool clean, dry and free of any surface contaminants. Destroy tool if the insulation is damaged in any way. 1000 V Rated for safety on the job. VDE Certified. Cuts ACSR, screws, nails and most hardened wires. Unique three-part insulation with white underlayer provides a warning sign that insulation may be compromised. Multi-color, sleek design with small thumbguards for ease of handling and easy storage in your toolbelt. 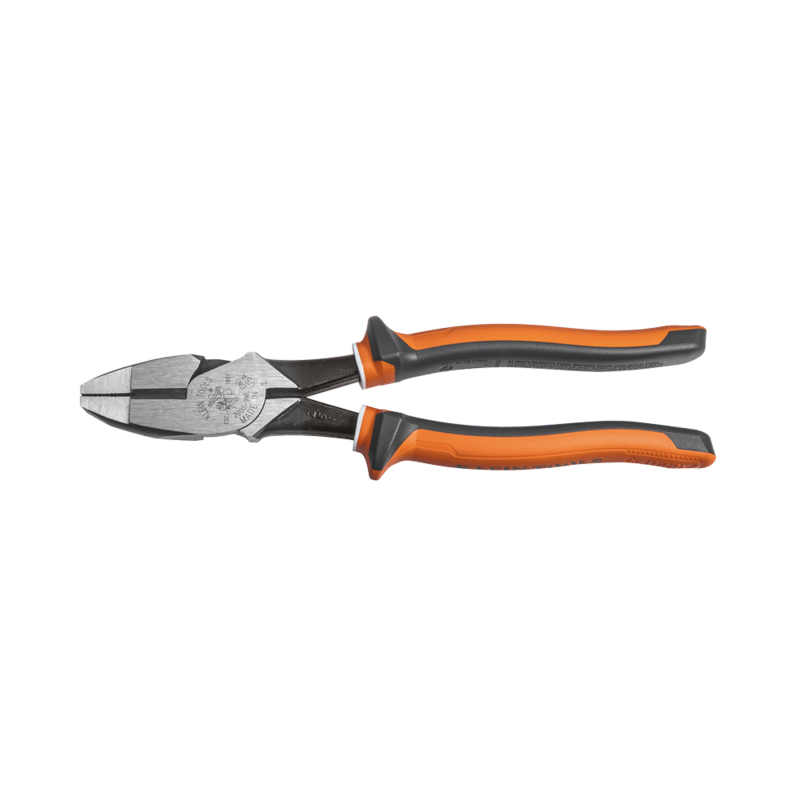 Durable, molded insulation meets or exceeds ASTM F1505 and IEC 60900 standards for insulated tools.